Social media is like an all-you-can-eat buffet. When you’re feasting on positive comments and compliments about your restaurant, it’s great. But when a few discontented customers fight back with less-than-complimentary critiques, it can feel like social media was designed all along to eat You for dinner. A recent client experienced just that. Since he opened the doors of his restaurant, the public has loved the dining experience, the food and the atmosphere. But a few recent reviews shook him and had him ready to pull the plug on his connections to all his social media platforms. “Comments and reviews on Twitter, Facebook, Yelp, etc. can play on your psychi if you let them. 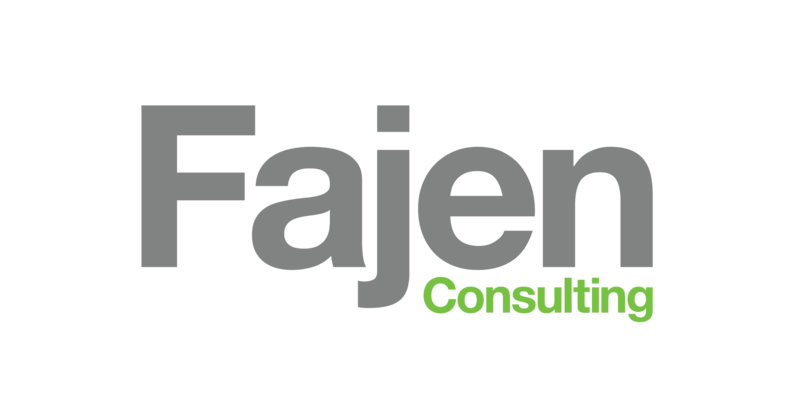 Reviews can build you up or widdle away at your self confidence the way it did for our client,” says Micholyn Fajen, marketing consultant with Fajen Consulting, LLC which helps launch new restaurants and manages social media strategies. “He was prepared to throw away all the strategies that got him this far all because of a few shady reviews. Just because the customer is unhappy doesn’t mean you can’t influence them to come back. Apply the principles of public relations to respond to those unfavorable comments. Thank Them. Tell them you appreciate their comments, it makes you better. Apologize.Be sincere, you know how it feels to be disappointed in a product/service. Acknowledge the Problem.If it’s food, repeat that you understand the food was too cold, not tasty, whatever the complaint. Compensate.Whether you invite them back, offer a free lunch, dessert or simply send them a gift card, find a way to get them back in the door for a second chance at wowing them. Recognize Haters. It happens…there are people you just can’t satisfy. The more aware you are of the comments about your restaurants the easier it is to recognize the authentic comments from the whiners. Still wavering on whether to be engaged in social media marketing or not? Market research firm, Chadwick Martin Bailey and iModerate Research Technologies shared this data last February proving that consumers who are Facebook and Twitter followers of a brand are not only 60% more likely to recommend the brand to others, they are more likely to buy from those brands than they were before they were fans/followers, (Facebook fans are 51% more likely and Twitter followers are 67% more likely). This stuff works, get in the game!